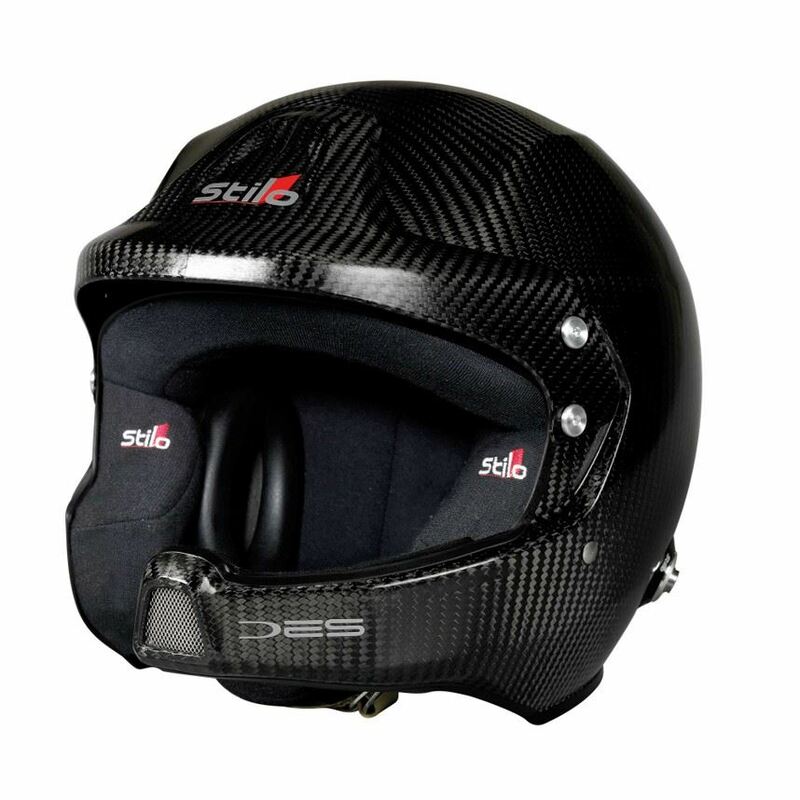 The Stilo WRC DES 8860 helmet is made from the very best moulded autoclaved carbon and unlike the other helmets in the Stilo range the 8860 versions are solid carbon for high strength and light weight. This helmet is fitted with Stilo’s WRC intercom system, that includes: noise attenuating earmuffs which are fitted with speakers, magnetic-dynamic noise cancelling microphone, fully integrated intercom plug. 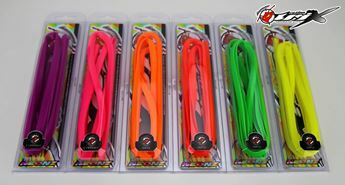 Weight: small shell 1300g±30g, large shell 1350g±30g. Integrated Plug: WRC DES integrated plug is positioned away from the HANS® posts in order to ease the jack connection to the intercom (Rally) or radio (Turismo). Earmuffs: Certified for circuit usage as well, they assure the helmet to be perfectly soundproof. Their pressure on the head can be adjusted by replacing the special foam rubber paddings placed in between the earmuffs and the shell. 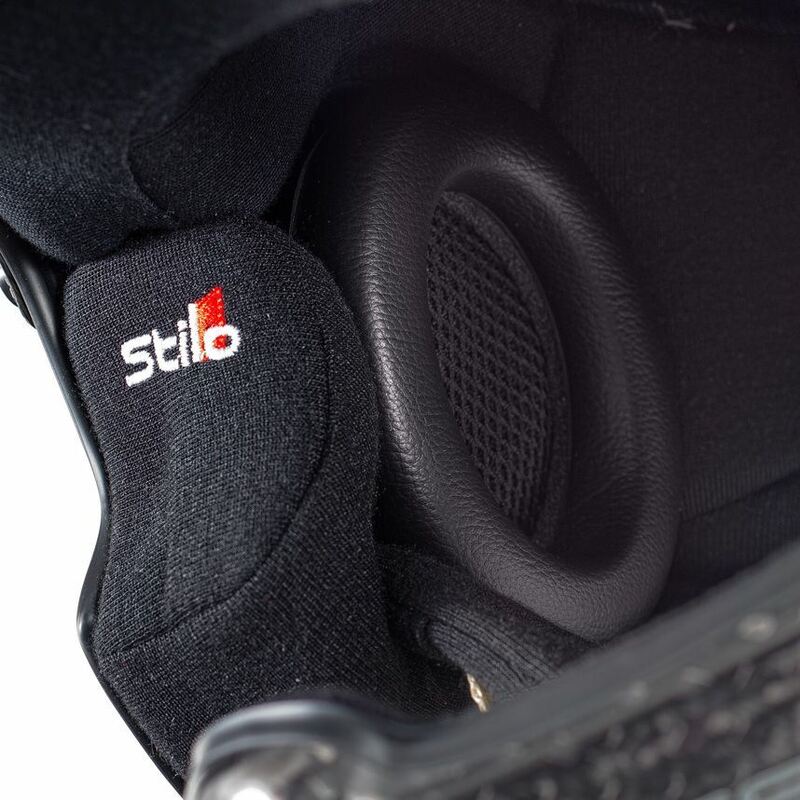 The Rally version hosts speakers while in the Turismo (Circuit) version they are removable and free from cables as speakers are not permitted on track. FIA 8860-2010 and Snell Approved.